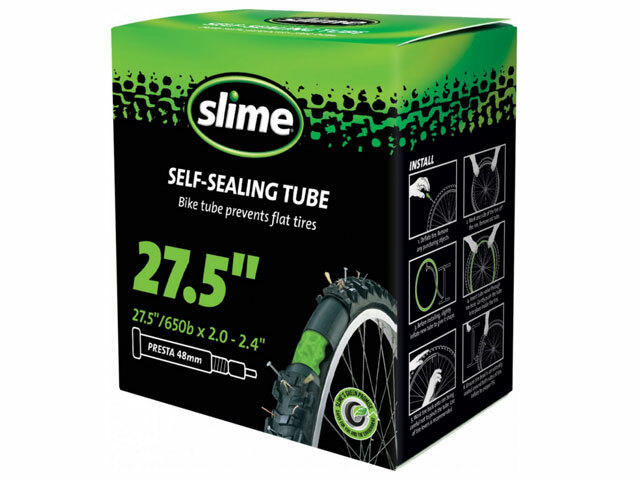 Self-Sealing Smart Bike Tubes with Slime Inside! All Slime Smart Tubes are factory-filled with a precise volume of Slime Tube Sealant. Smart Tubes instantly seek out and seal punctures as they occur, preventing flats repeatedly and continuously for up to two years. Ride without worries.